The answer may not be as cut and dry as some would think. 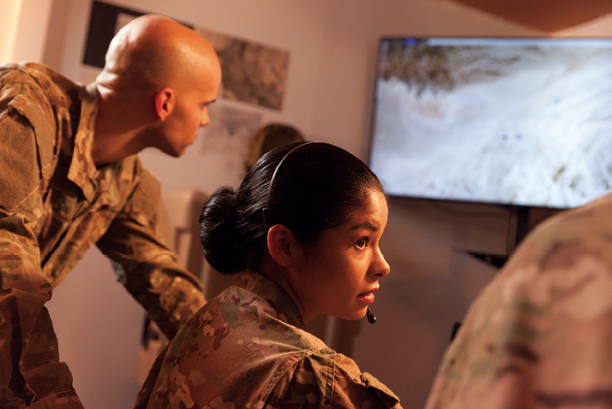 Military decision makers are increasingly relying on data-centric operations and capabilities that require high bandwidth connections in theater. The Army is demanding ISR comprised of high definition, real time video instead of static, low quality images. They want geospatial intelligence available to soldiers to ensure that have knowledge of the terrain around them and the movements of alliance forces. Satellite connectivity is necessary for filling these connectivity and bandwidth requirements abroad. In places where terrestrial networks have never been built, or can’t be trusted, satellite can deliver bandwidth for mission-critical capabilities. 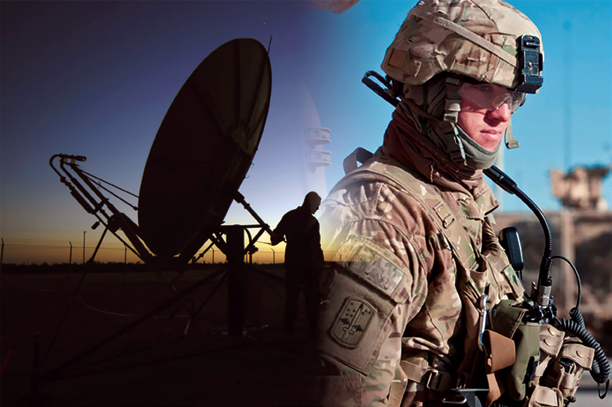 The U.S. Army remains one of the largest consumers of satellite services for a very good reason — they’re extremely large and really spread out geographically. To get IT capabilities to the warfighter at the tip of the spear – sometimes in the world’s most isolated and remote locations — satellite is essential. With satellite playing such a vital role in a modern military, why is it so hard for the Army to get the bandwidth they need at a faster rate? What are the Warfighter Concerns? If something was essential for your survival and wellbeing, you’d want it close by or relatively easy to find. People that need to take medicine to survive don’t usually let their prescriptions run out. Why is satellite connectivity so difficult for the Army to access? Especially with the military owning and operating their own satellite constellation — the Wideband Global Satellite (WGS) system? Part of the challenge rests with WGS itself. There are simply too many stakeholders and internal customers within the military for the bandwidth that’s available via WGS. If military satellite communications (MILSATCOM) isn’t going to be available to U.S. Army users, then commercial satellite communications (COMSATCOM) needs to be there to fill those holes. Unfortunately, getting COMSATCOM services has never been fast or easy for the branches of the military. A panel of military and industry satellite experts discussed the need for faster access to higher bandwidth satellite services. The reason for the delay comes down to how satellite service procurement is conducted, and those procurements are often conducted just like acquisitions for everything else — from rations to tanks. As Mr. Nichols explained, historically, COMSATCOM services have been acquired in singular transactions to fill individual needs on the spot market. This is effectively the most expensive way to purchase satellite bandwidth. It also puts military users in a situation where they’re purchasing whatever satellite bandwidth is left available, as most of the capacity has already been sold to commercial customers. However, there has been some positive movement away from purchasing, LPTA (“lowest price, technically acceptable”) satellite connectivity on the spot market. One of these positive steps was the recent blanket purchase agreement (BPA) that the Department of Defense (DoD) awarded to SES for their O3b MEO satellite services. However, that could be 17 days too many when mission-critical satellite solutions are needed. When a problem arises, the Combatant Commands (COCOMS) face massive pressure to have connectivity available immediately, like it would be in a commercial environment. 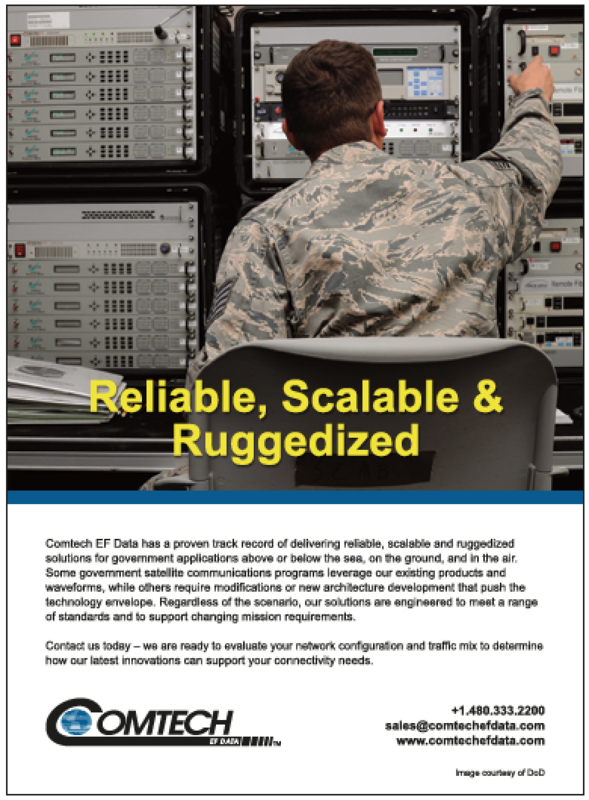 How can the military create a situation where SATCOM services are always available to the warfighter when and where they’re critically needed? Although the BPA is a step in the right direction, it still takes time between identifying the need for SATCOM solutions and effectively acquiring them through the BPA. In addition, the bulk of satellite purchases outside of the BPA are still done on the spot market. A system that, according to Mr. Hoene, treats COMSATCOM services as a “commodity” and COMSATCOM providers, “just like any old vendor,” when they should be treated, “like a strategic partner,” and the capacity treated as vital infrastructure (similar to the way the U.S. Government buys fiber). To help make such a system as this possible, industry and the military could work together to shape requirements and identify an acquisition model that would work for both parties. 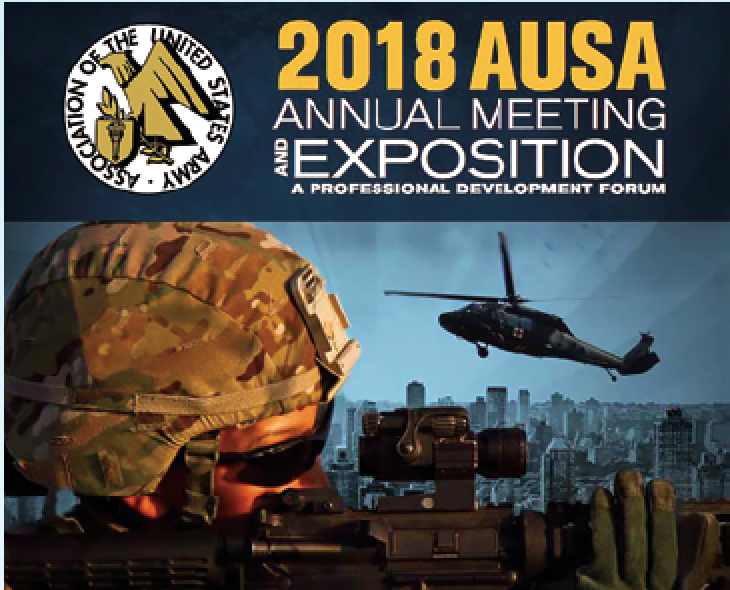 As the discussions at this year’s AUSA SATCOM panel illustrated, today’s military relies too heavily on IT services and capabilities to not have immediate, on-demand access to the secure satellite communications they need to keep the warfighter connected. COMSATCOM providers can no longer be, “just another old vendor.” They are key strategic partners providing a necessary warfighting tool. 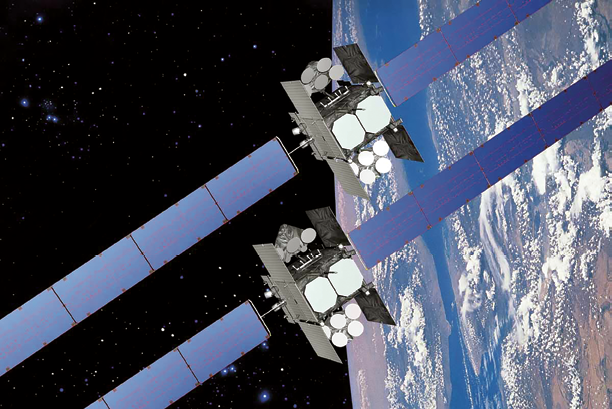 By working together, the military and satellite industry can identify innovative acquisition models and methods to ensure that satellite connectivity is always there when it’s needed. Ryan Schradin is the Executive Editor of GovSat Report. A communications expert and journalist with more than a decade of experience, Ryan has edited and contributed to multiple popular online trade publications focused on the satellite, unified communications and network infrastructure industries. In addition to editing content and establishing editorial direction, Ryan also contributes articles about satellite news and trends, and also conducts both written and podcast interviews for the GovSat Report. Ryan also contributes to the publication’s industry event and conference coverage, providing in-depth reporting from leading satellite shows. 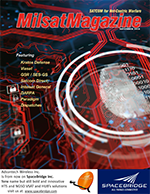 Ryan is a Senior Contributor for MilsatMagazine.